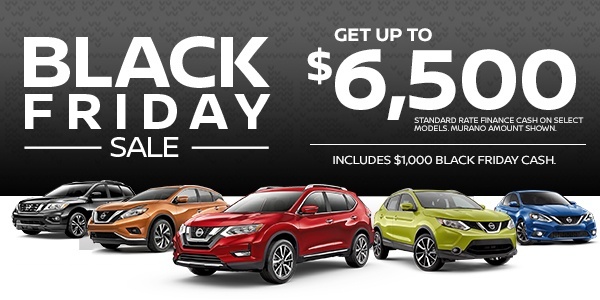 With Black Friday fast approaching, it’s time to save and to save big at Guelph Nissan, during our incredible Black Friday Sale! From November 20th to November 24th, we’re offering up to $1,000 in Cash Bonus, along with up to $6,500 Standard Rate Finance Cash on a number of our most popular 2018 Nissan vehicles. These Black Friday deals are for real, and we’re inviting you to come into our showroom at: 805 Woodlawn Rd, Guelph, ON N1K 1E9, to take advantage of them! Alternatively, please take a look at our 2018 models online to see the incentives we’re offering on different vehicles. 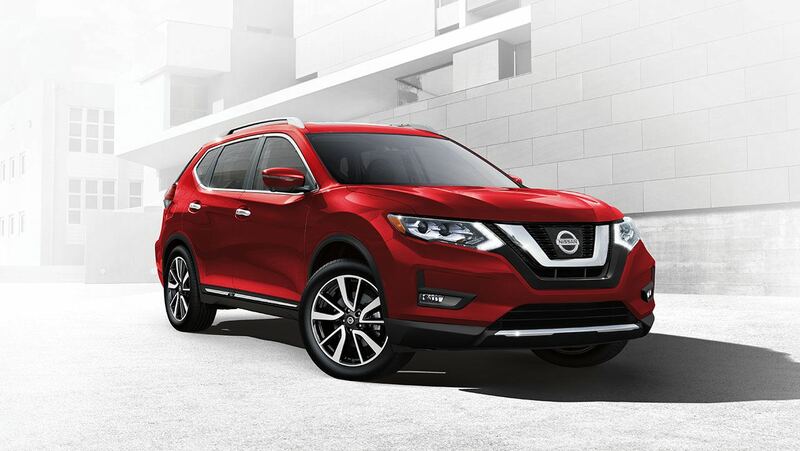 If you have been thinking about getting behind the wheel of a new Nissan, we can assure you that the time to buy has arrived!